Now a days many peoples uses PC but they don’t have much more information about web tools. so we give you Top 10 Important Web Tools For All PC Users Should Know by the help of this web tools your PC rocking , you can bookmark that might be useful for day to day life. There are platforms to share our files when in need with our friends and colleagues. It includes services like Dropbox and Google Drive for sharing a file, but it requires a procedure of signing in to the website, and much more. In case, if you want a tool to transfer your file quickly, you can use ‘Firefox Send‘, that lets you drop any file into a browser window and send it via a safe, private, and encrypted link. If you want to have a look at the different time zones at the same time, you can bookmark ‘TimeAndDate’, where you can have a series of world clocks up on screen. Not all the websites are malware free, neither the files we download. To be in a safer side, use this online virus scanner — Jotti Malware Scan, where you need to simply upload a file through the web and it then gets scanned in the cloud by a host of applications. There are lots of movie sources to stream movies online, but not every website has the content we are looking out for. With ‘Can I Stream It?’ online tool, you can search content from various streaming sites to see where you can buy or rent it, as a download or a stream. Make with GIPHY, you can create GIF in a second and can share through all the important website, we use today. In fact, you can create a GIF within a single minute if you have the content. We can find plenty of voice recording apps online, but ‘Clyp’ is best and quick, can be accessed through your browser whenever you want to compile an idea with your voice or send a voice memo to someone else. If you are into mathematics big time, you can bookmark Desmos Graphing Calculator in case, if you host functions, equations, and data plottings. 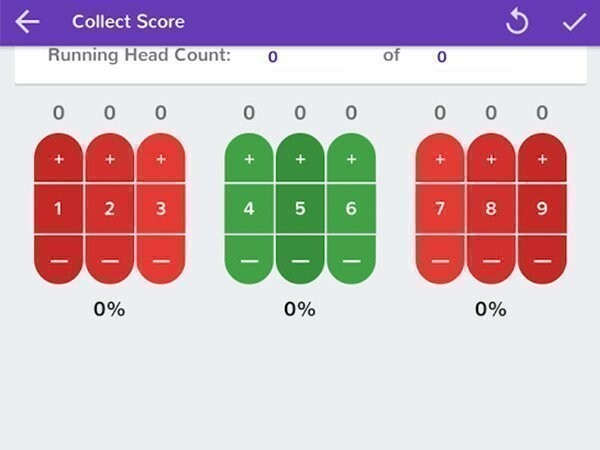 Scoreboardz is another best web online tool, that helps you in keeping your score if you are competing with your friends for a game. You can add up to 12 players, choose your scoreboard background, and then simply click to increase or decrease each of the scores.